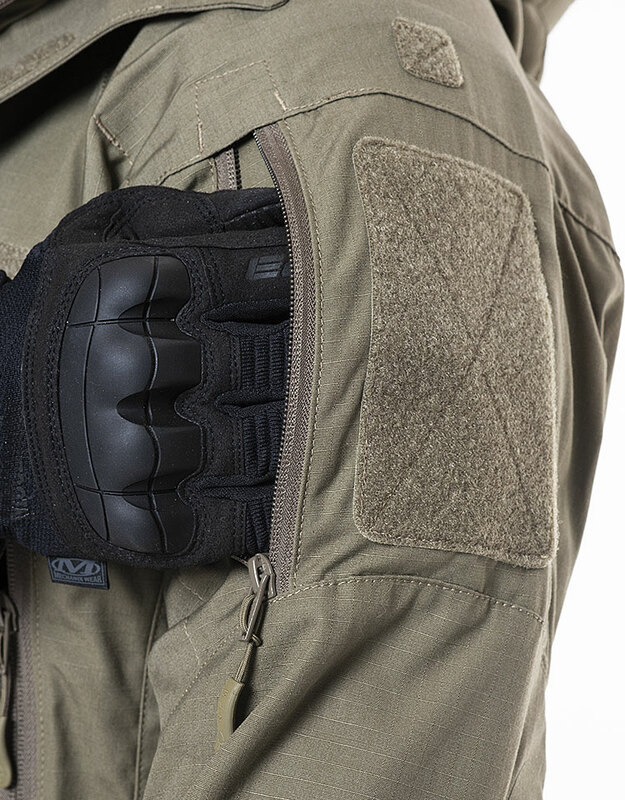 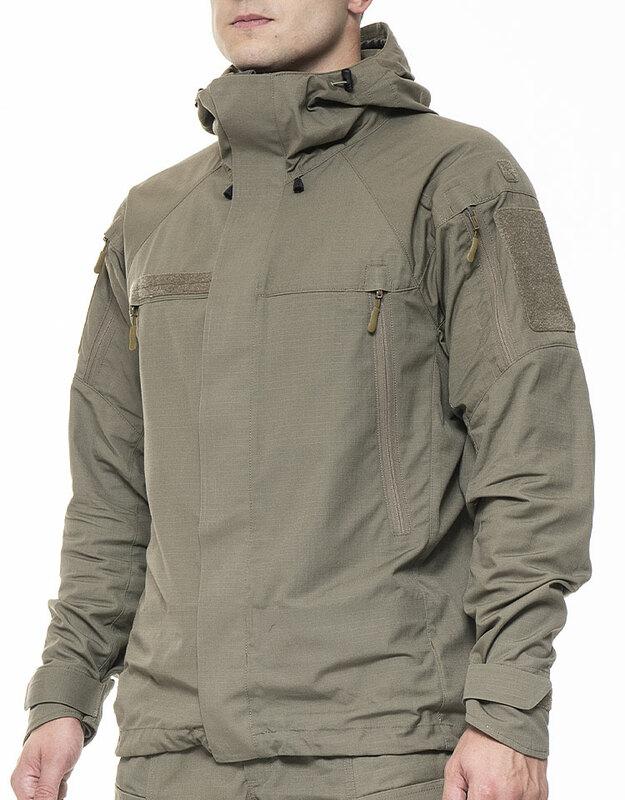 The GARM Combat Jacket 2.0 incorporates several new technologies, such as lamination, to provide stiffness, increased durability, and laser cut edges, as well as a press machine for its unique 3D shape, and laser cut edges. 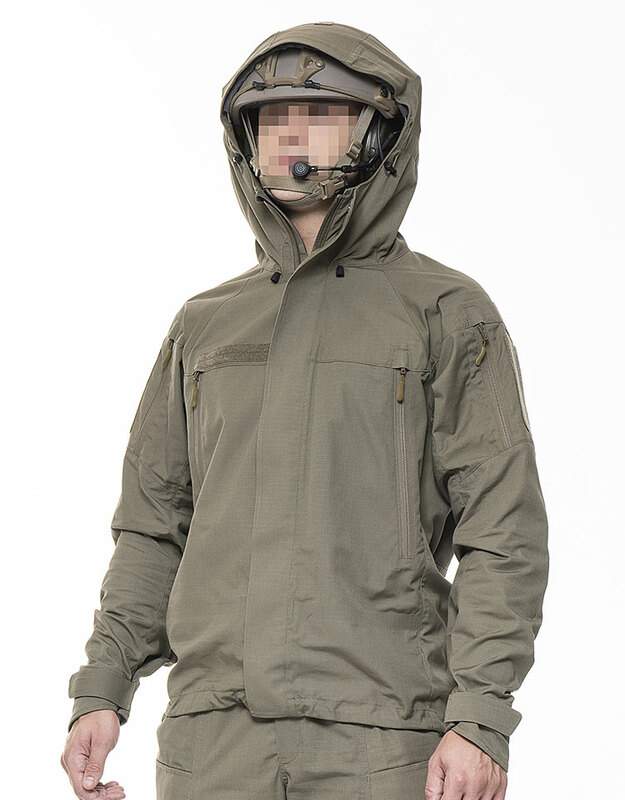 We have designed this athletic and ergonomic Combat Jacket with external zip pockets, circumference adjustments and a 3-way hood adjustment, keeping in mind the end user’s need to adapt quickly to any missions anywhere, whilst remaining agile in suitable combat clothes. 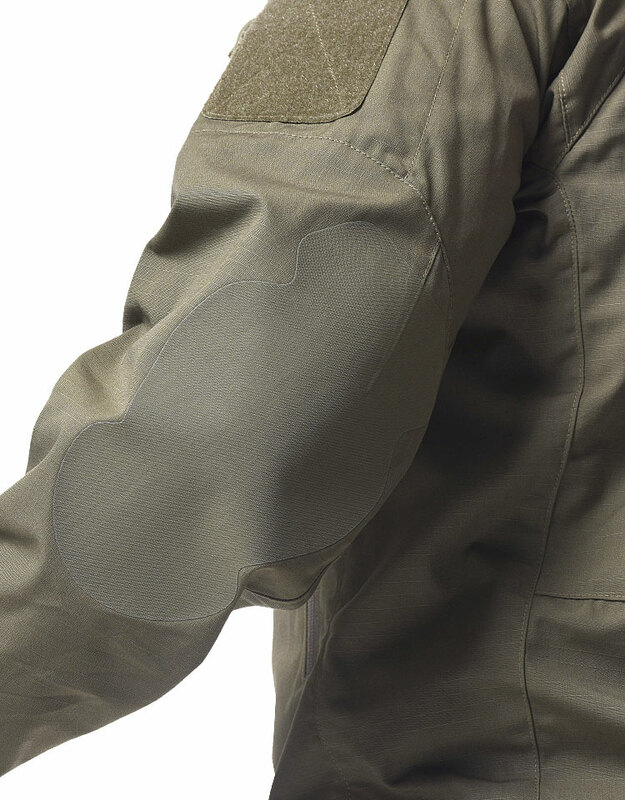 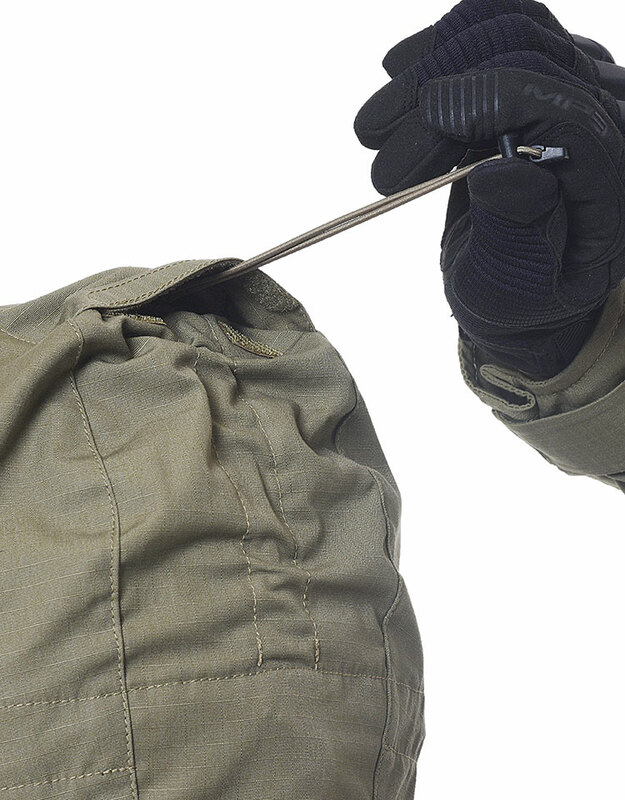 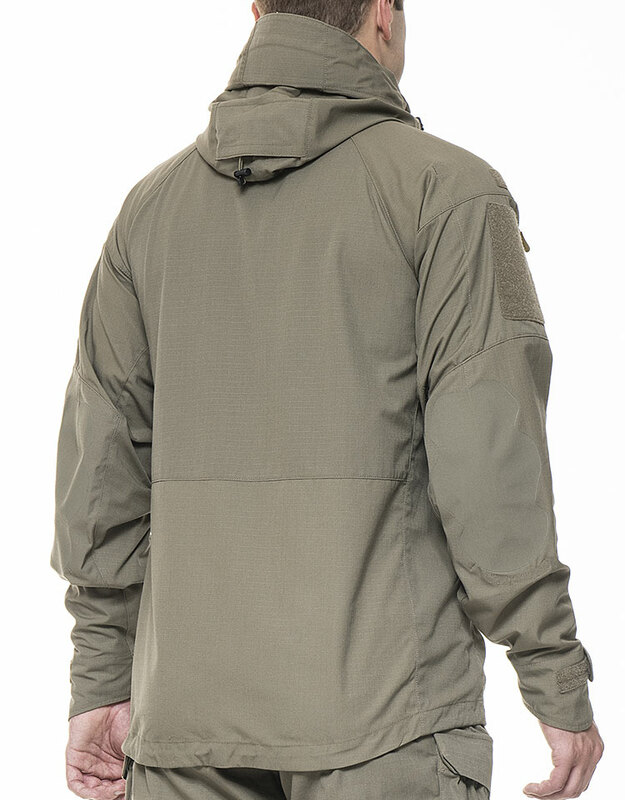 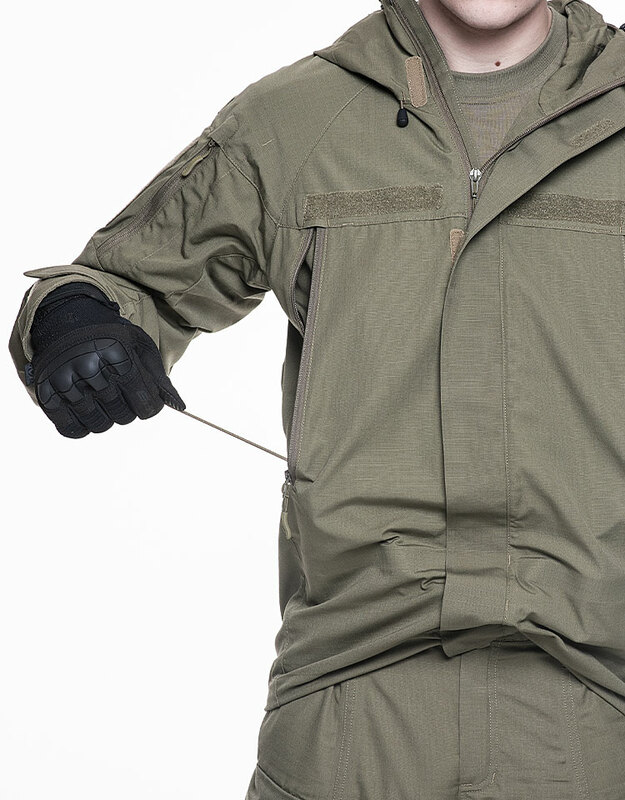 Lightweight, compressible, durable, and a perfect fit for all combat missions, this jacket can be worn as an outer layer in temperate or hot areas, as well as in cold environments with additional base and insulation layers.